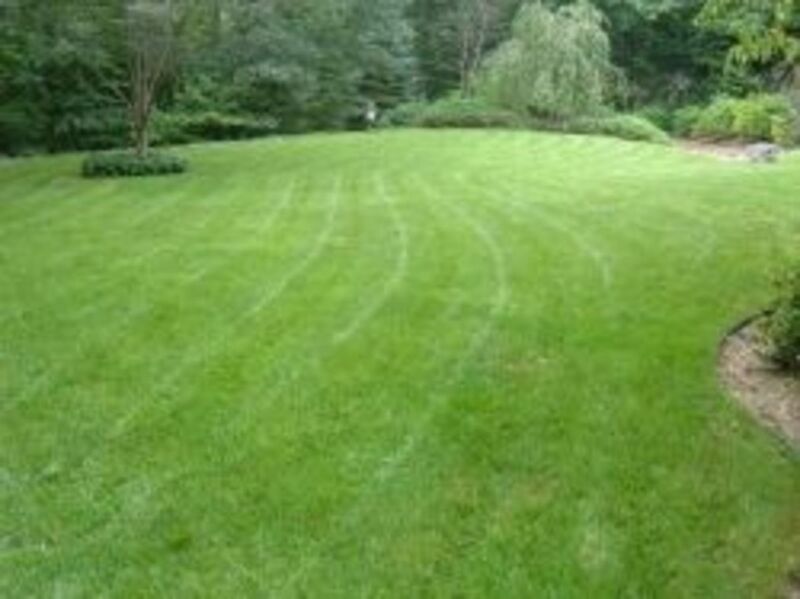 The days are growing longer and warmer and it is time to prepare your garden for summer. 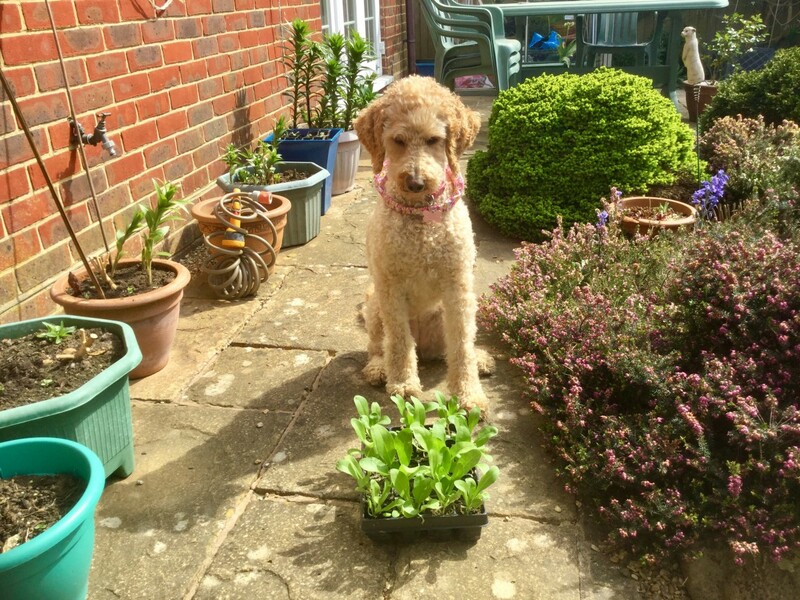 Garden centres have an enormous range of plants for you to buy. 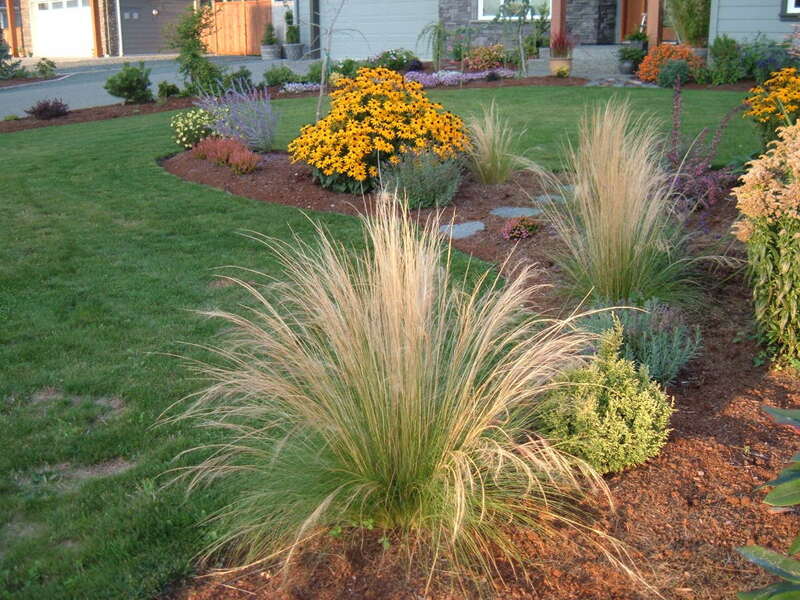 Here are five easy to grow options for tubs and containers or the ground that will give you a garden full of flowers all summer with little effort. 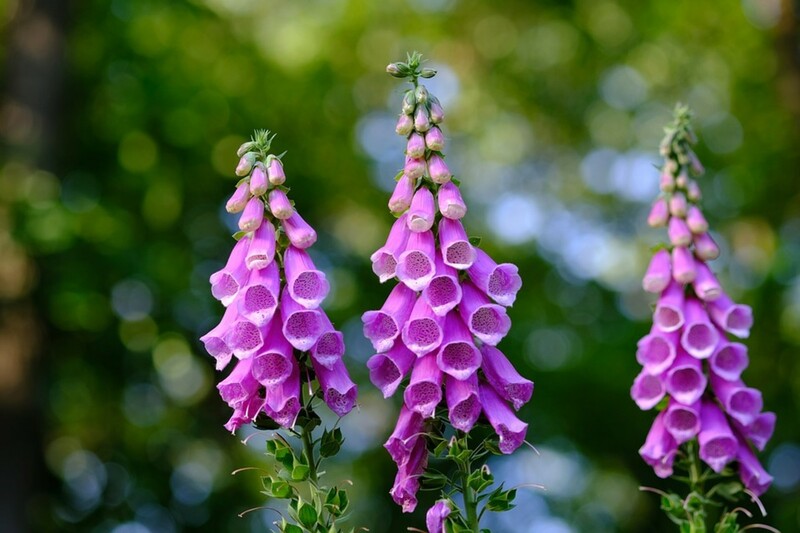 Foxgloves are the mainstay of the cottage garden. Use them to brighten up a shady corner. 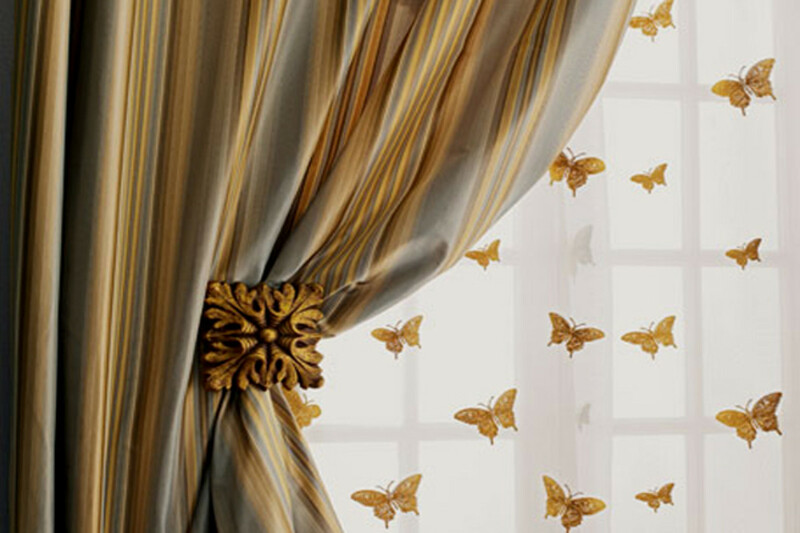 Different types of silk curtains have a number of benefits. The characteristics of silk fabrics are desirable due to their elegant appearance, delicate textures, various weights and durability. 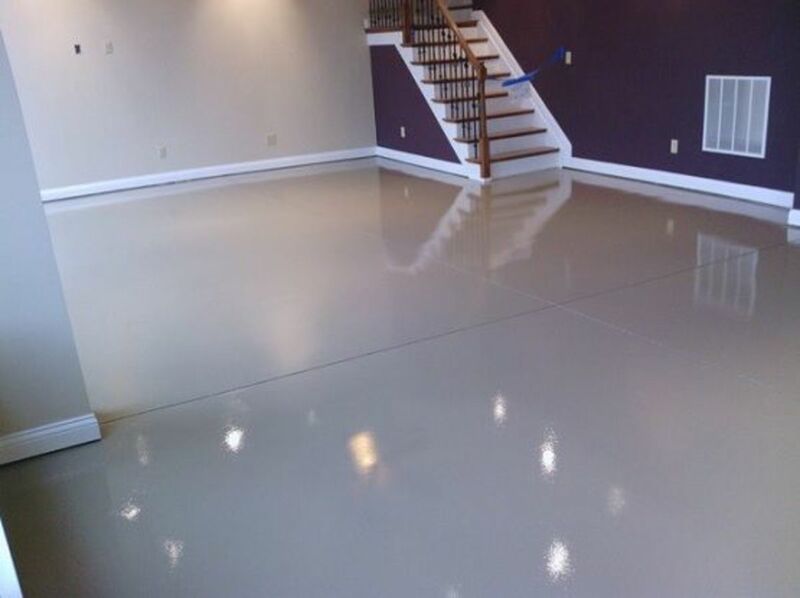 Basement floor paint and epoxy provides surface protection and a decorative finish. Check out my tips on choosing the right concrete floor paint for your basement. 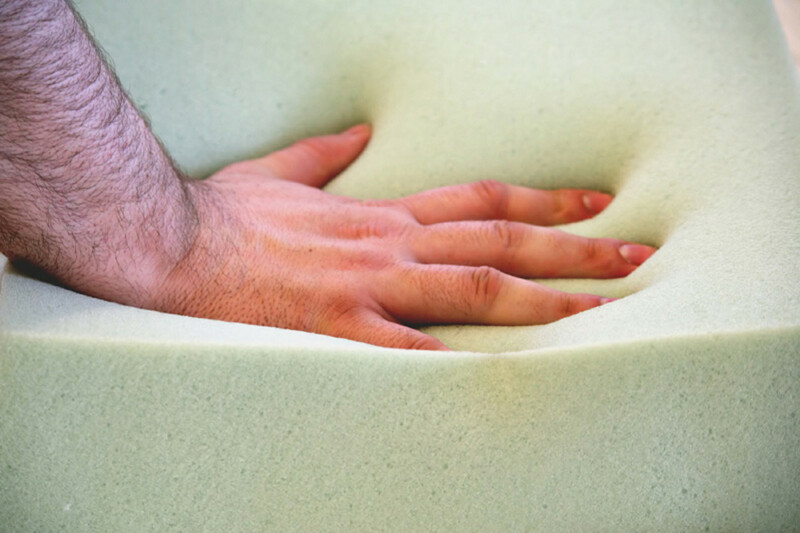 Typically, when you are investing in a home, you will want to bring in an inspector. 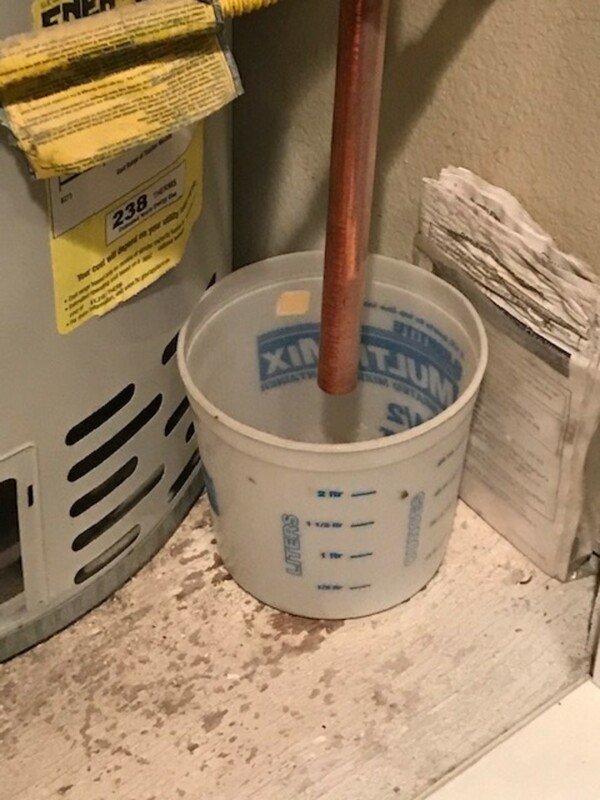 If you are flipping homes and are looking for a project, this may not be the case. Learn how to grow Asclepias tuberosa successfully in your home landscape. 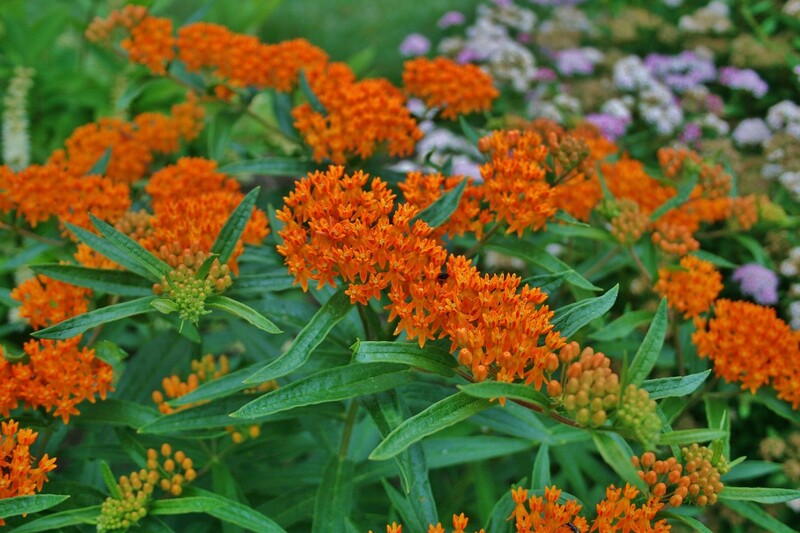 Commonly called butterfly weed, Asclepias tuberosa is a no-fuss perennial plant that produces clusters of bright orange flowers in summer, attracting hummingbirds, beneficial insects and (of course!) butterflies. 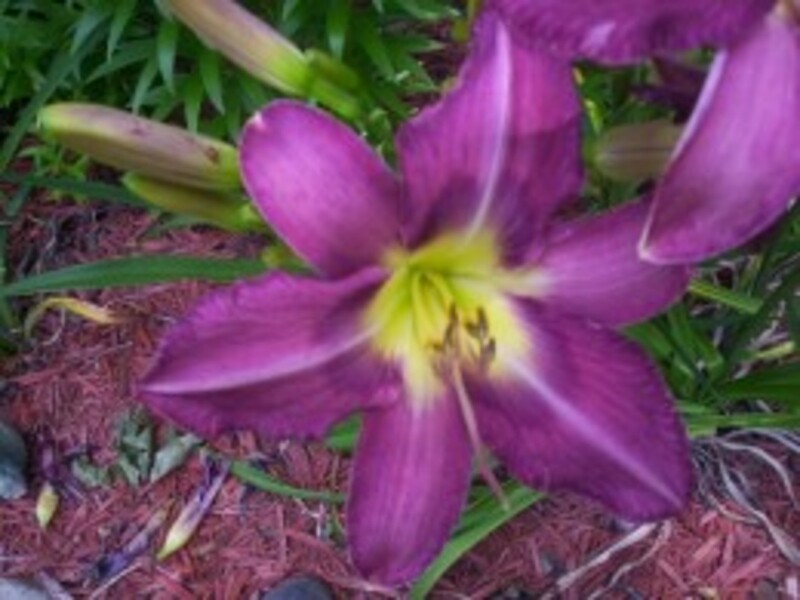 Learn how to make money selling daylilies. You'll find all of the information you need to buy daylilies, choose plants, care for them, where to sell them, how to pack and ship, and licensing.